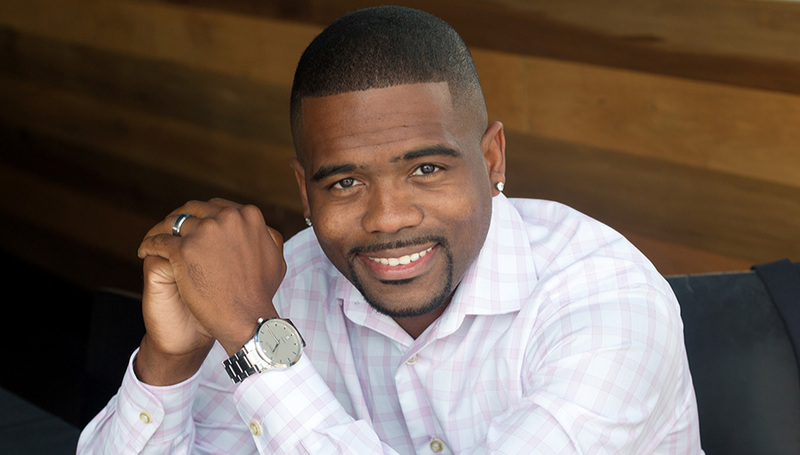 Casanova Brooks is an award-winning real estate agent, speaker, author, and entrepreneur. Along with achieving high-level success in the real estate industry, as well as various marketing and sales roles, he has figured out the steps to truly build meaningful relationships and make any dream become a reality. Casanova now focuses on helping others develop their mindset to build meaningful relationships and consistent habits to succeed in life and business. PLEASE NOTE: LUNCH ORDERS ARE NOW CLOSED. YOU MAY BRING YOUR OWN LUNCH.